We perform brain surgery through advanced approaches with minimal or no cutting of hair. 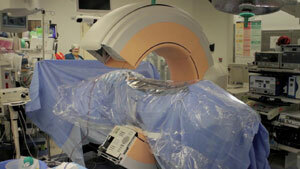 We utilize the latest technologies in high definition microscopic surgery and neuronavigation. Brain surgery is used for many brain pathologies, including brain tumors, vascular malformations, hydrocephalus, epilepsy, trigeminal neuralgia, pain and other neurological disorders. Endoscopic surgery is performed using a small scalp incision and a scope with a camera attachment and the surgery is performed using special instruments that fit through the scope. Many brain conditions, such as brain tumors, vascular conditions and trigeminal neuralgia can be treated with single session of targeted radiation to the brain called stereotactic radiosurgery. This state-of-the-art procedure does not involve any surgical incision and is completely non-invasive and painless. It is a single session, outpatient procedure performed in a setting comfortable to the patient, where highly specific radiation beams target the pathology in the brain without affecting normal brain tissue or body tissue, using a special robot and sophisticated computer algorithms. Furthermore, it does not produce any side effects the same way traditional radiation therapy does since it only affects the abnormal part of the brain, and in that way it has a similar effect to surgery, hence the name “radiosurgery”. 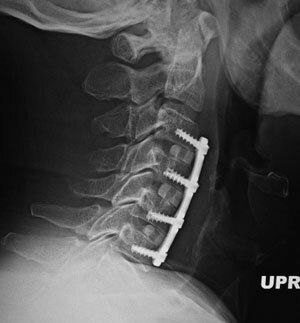 We are the only pioneering center in Louisiana that utilizes Stem Cell Assisted spinal fusion. This is a procedure performed in spinal fusion surgery that involves harvesting adult stem cell from your own body, and processing them for spinal fusions. 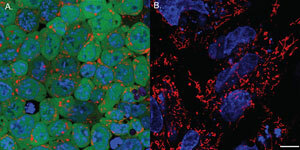 This state of the art biotechnology allows for a superior success rate of bony fusion than the traditional synthetic bio-compounds and hormones obtained from others, which can also produce serious side effects on the long run. We perform a wide variety of cervical and lumbar procedures that are aimed at treating facet disease, disc disease, or pinched nerves or stenosis. We perform a wide variety of cervical and lumbar procedures that are aimed at treating facet disease, disc disease, or pinched nerves or stenosis, spinal instability, vertebral slips, and various fractures. This involves small incision or incisions in the back through which surgery is performed in place of traditional larger back incisions. The approach also varies as post-surgical pain is typically less than traditional spine surgery, and it utilizes different technology, such small instruments and laser technology. This utilizes minimally invasive approach to perform various anterior, lateral and posterior spinal fusions and stabilization procedures of the spine that involve instrumentation and metal implants, such as screw and rods. Is a type of minimally invasive spinal fusion, where the disc space is accessed in an oblique fashion. This allows for less bony removal of spinal elements, and avoids midline muscular manipulation. Is a type of minimally invasive spinal fusion, where the disc space is accessed laterally through the side in the back of the abdomen. This type of surgery, which is performed half way between the abdomen and the back allows access to mainly middle lumbar levels only, but offers the advantage of less bony removal during the surgery. We perform a wide variety of more traditional and large spinal surgery and reconstructions for complicated spinal deformity and spinal trauma and certain spinal and vertebral fractures. This spans the cervical, thoracic and lumbar portions of the spine. 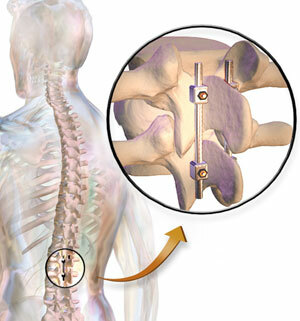 We use various navigation and monitoring technologies, including O-Arm and spinal navigation. This is a state-of-the-art outpatient procedure performed for spinal fractures, whereby a very small incision is made that allows injection of special “cement” material into a fractured vertebral body under direct, live x-ray visualization. 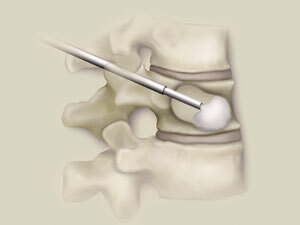 This is one of the most successful procedures in eradicating back and spinal pain from various spinal fractures. We perform various procedures aimed at releasing the median and ulnar nerve compressions at the wrist and elbow. Many of these procedures are outpatient type procedures.